Conventional antibiotics have an important role in medicine, but unfortunately, they have been over-prescribed and over-used for decades. Antibiotics wreak havoc on your gut flora, those important bacteria that are involved in so many body processes, including the synthesis of bone-building vitamins and minerals. And antibiotics certainly don’t contain any nutrients. Thankfully, nature has provided some very powerful antibiotics of her own, which are much friendlier to the body’s healthful bacteria and full of bone-healthy nutrients. The one I am going to show you today is an amazing germ-killing substance that is manufactured by one of nature’s busiest – and smallest – creatures. Big Pharma is not involved in this antibiotic-making factory! Long before humanity understood the destructive power of disease-causing pathogens, bees were sterilizing their hives. That’s right – these amazing little creatures were producing a sterile environment back when humans weren’t even aware that hand-washing could prevent disease. 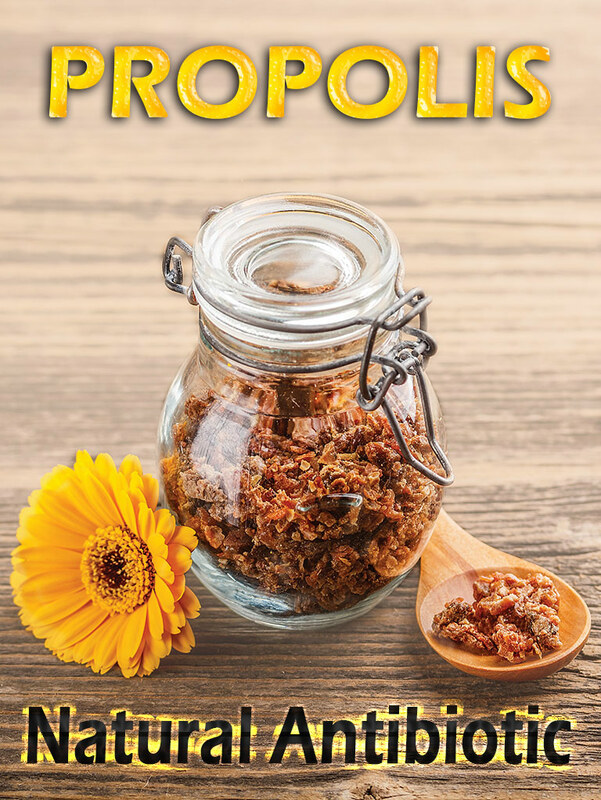 For thousands of years, propolis has played a role in the health of humanity. In the days of Hippocrates, propolis was used to heal open sores and ulcers, including internal ones. In ancient Egypt, it was used in the process of mummification. In Europe, propolis was said to relieve inflammation and fever, and in World War II it was used to dress wounds sustained in battle. Over the years, it’s been used to fight tuberculosis, colitis, viruses (including the flu virus), and even acne. 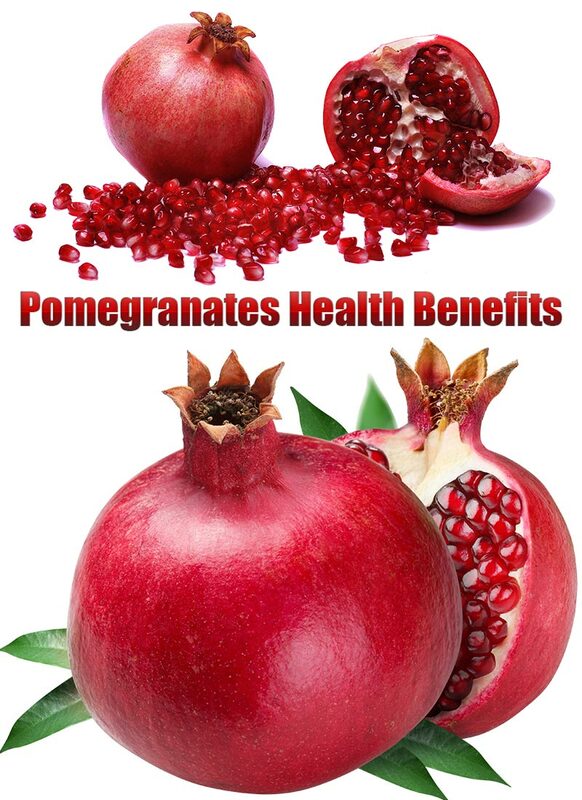 It’s been shown to be effective against harmful bacteria including staphylococcus. 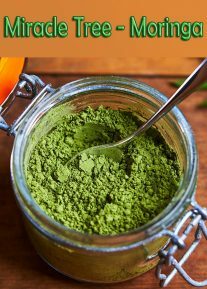 It’s also been used to enhance the immune system, which makes it doubly effective as an antibiotic – not only does it kill germs; it also boosts your own germ-fighting capabilities. Propolis is making a comeback today, making its way into supplements and even toothpastes. 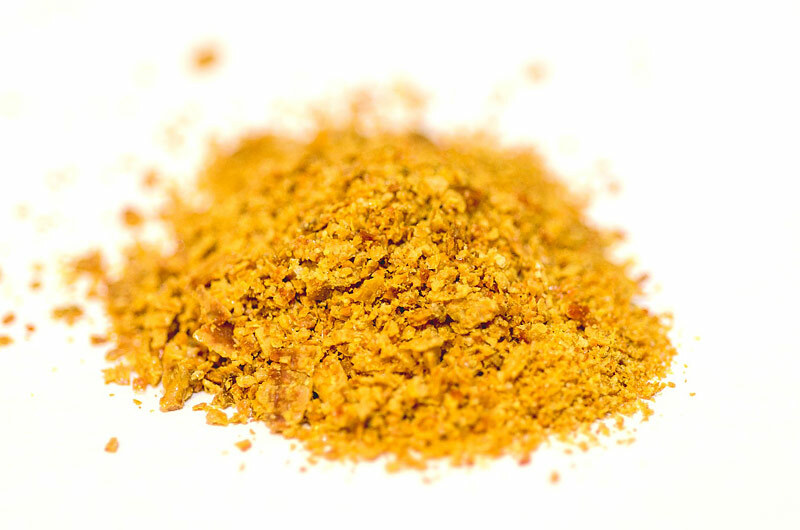 So Just What is Propolis? As mentioned above, propolis is a very complicated mix of elements that bees collect from nature. It’s a wax-like substance that is essentially a resin, but it is so complex that it’s impossible for humans to recreate. So it remains something of a mystery, but we can look closely at this amazing substance and draw some conclusions about its use, its chemical make-up, and its effectiveness. Components called phytotonizides play a role in propolis’ ability to enhance the immune system, as they appear to stimulate phagocytosis. Today, you can find it in all kinds of products and forms. It comes in tablets, powder, capsules, creams, lotions, toothpastes, ointments, and extracts. 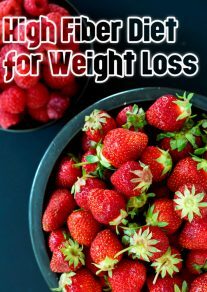 It can be taken as a supplement to fight bacterial infections. Studies against placebos have shown good results with 500 mg of propolis, so look for this dosage in a supplement, preferably in capsule form. Because it is so effective against inflammation – particularly inflammation of the mucous membranes in the mouth and throat – it is especially useful in cases of sore throat, canker sores, and ulcers. 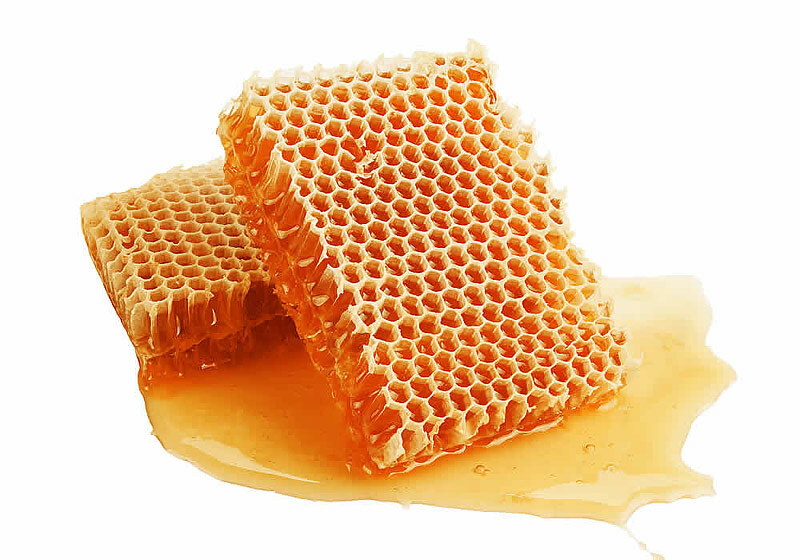 A study conducted by the Harvard School of Dental Medicine showed propolis to be effective against canker sores. The safe treatment and prevention of painful canker sores has frustrated modern medicine for some time, and this study, done on two groups of patients (one group took propolis supplements and the other group took a placebo) shows propolis not only reduced the number of canker sore outbreaks significantly, but it also improved the patients’ quality of life. In other words, they just felt better! A 2001 study showed that propolis has antifungal activity against multiple strains of yeast, including Candida albicans, which causes yeast infections in people. The study showed that it was especially effective at fighting fungal infections of the mouth, particularly in denture wearers. If you have known allergies to bees, bee products such as honey, or allergies to conifers, poplars, balsams, and/or salicylates, do not use it. 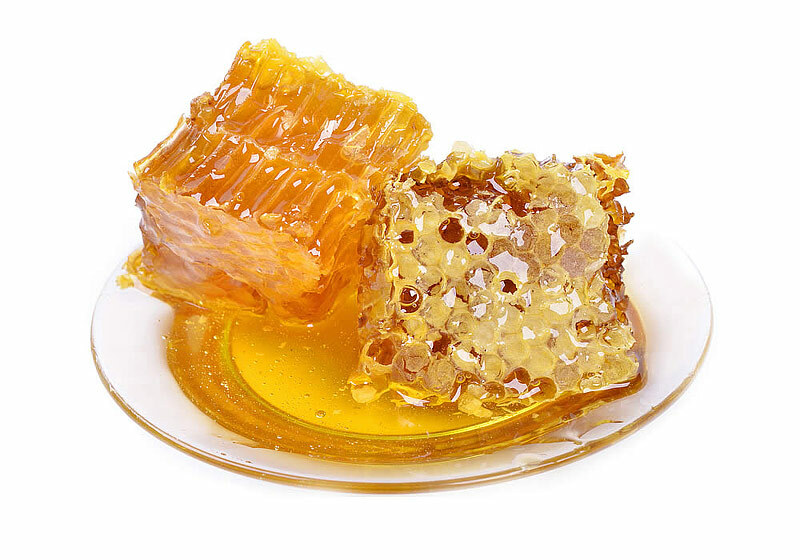 In addition, some researchers are of the opinion that propolis may aggravate asthma. So if you have asthma, do not use propolis without first consulting with your doctor. And when in doubt, a consultation with a qualified health practitioner is best.